1. 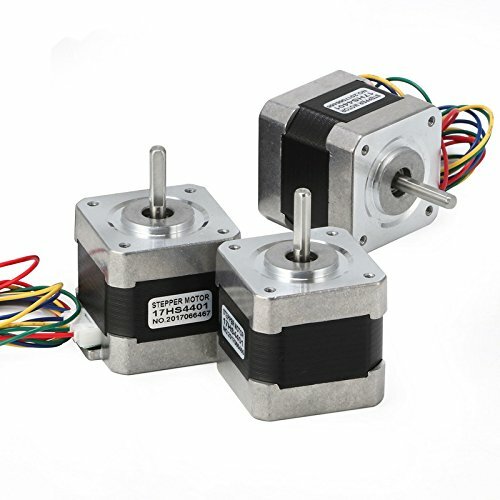 Package including：3 PCS stepper motors nema 17 comes with high torque. 3.NEMA 17 bipolar 1.65"x1.65"x1.85" 4-wire. 5.Rated current 2.0A & resistance 1.4ohms. If you have any questions about this product by crafts man, contact us by completing and submitting the form below. If you are looking for a specif part number, please include it with your message.